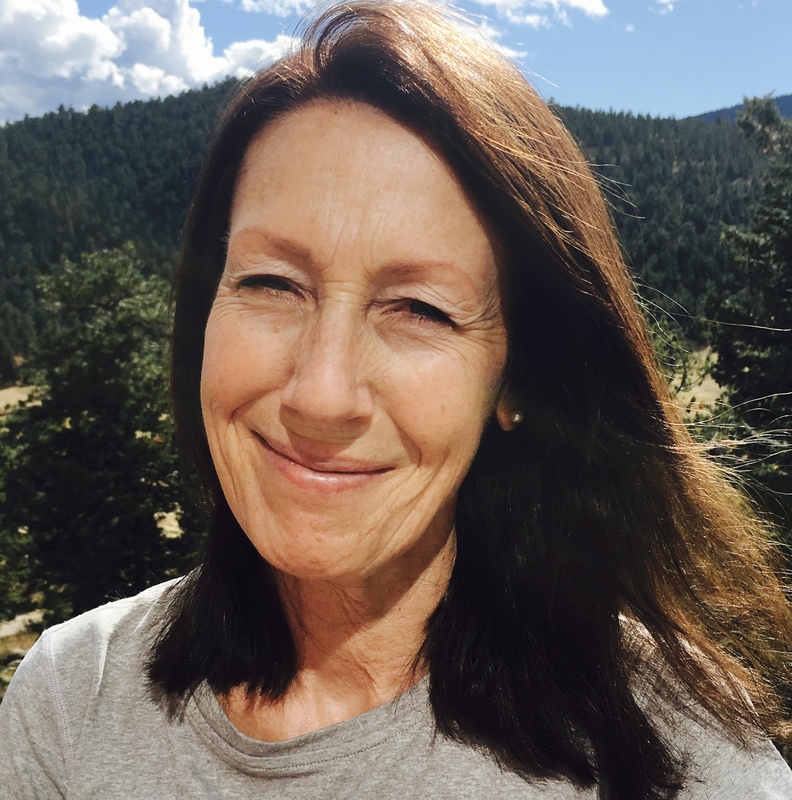 Jacqueline Chiplin is a Colorado Licensed massage therapist with an Advanced Certification in Orthopedic and Sports massage from Boulder College of Massage Therapy. Previous work has included partnering with Medical Massage of the Rockies, working with injury claims, providing specific medical massage. Jacqueline’s style is focused body work with particular reference to body posture, function and subsequent realignment or balance. After recognizing a deep connection between body and mind, wellness and nutrition, Jacqueline studied with Hawthorn University and is now a certified Holistic Nutrition Consultant graduating with honors from Hawthorn University. The backdrop to body work, wellness programs and nutrition is a desire to help others achieve lifetime health and wellness. Jacqueline has spent over 25 years in England and the USA studying health and fitness and the benefits of a healthy mind and body. Also as a Certified Arthur Lydiard Level I and II Running Coach, she provides athletes with training programs and partners with her husband, Terry Chiplin of Active At Altitude to provide athletic coaching and nutrition education for athletes enrolled in running camps. Jacqueline also received massage training from The Concentric Healing Institute in Boulder which is owned and run by Gillian Keiper, originally from Scotland. Gillian spent many years of training in China with Rinpoches, passing on her knowledge and wisdom of Asian philosophy for mind and body healing. Jacqueline’s office is located beside the Big Thompson River. The treatment room offers an escape from the busy world. • Monday, Tuesday, Thursday, Friday 10-5 pm. Wednesday 10-12.30 pm, Saturday 10-4 pm. •Please note I operate a 24 hour cancellation policy – if you do wish to cancel your booking, please me at least 24 hours notice. Your card details will be charged 100% if you do not notify me of a cancellation. •Please honor my time by arriving 5-10 minutes before your treatment appointment is scheduled so that I may complete our Client Questionnaire Form.